“They suggested I took a pay cut because they were not getting money from their sponsors, but there was no point staying on." 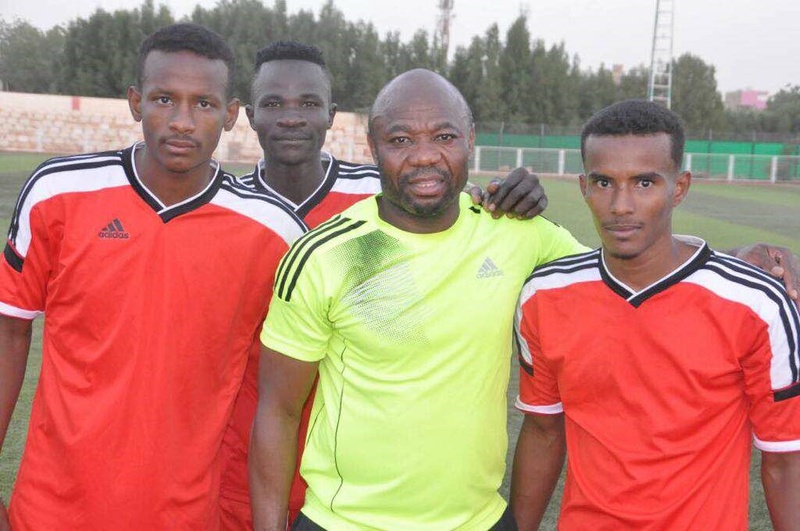 Contrary to reports that have made the rounds of him being sacked, former Nigeria international Emmanuel Amuneke has revealed that it was a mutual decision between him and Sudanese club Al Khartoum Watani to part ways. According to Amuneke, this decision was come to because of the Sudanese club’s failure to pay his wages for two months. “I was not sacked,” Amuneke said on a Nigeria radio station. “It was a mutual decision to part ways due to financial reasons. “They suggested I took a pay cut because they were not getting money from their sponsors, but there was no point staying on. “They were sincere in their approach and we agreed for the to pay what is being owed me before we part ways,” he added. Amuneke joined the team before the start of the season, but a run of fine results during pre-season games didn’t translate into the league as they struggled to match expectations especially away from home. However, his sack has generated a lot reactions in Sudan as many believed he should have been allowed to stay on.